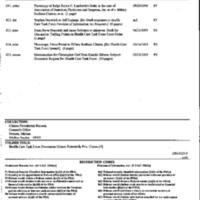 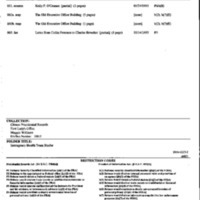 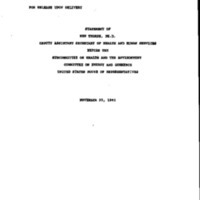 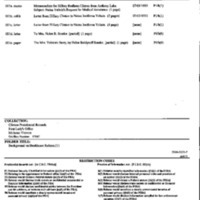 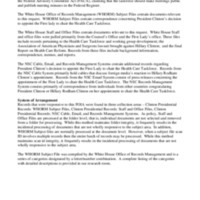 This collection consists largely of the First Lady’s Office files that include memos, background files, and meeting notes concerning the formation and actions of the Health Care Taskforce and working groups. 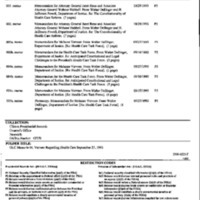 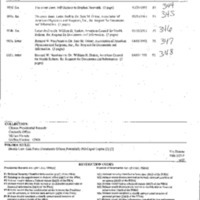 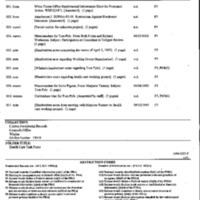 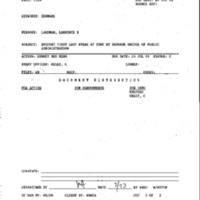 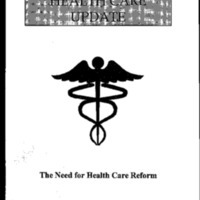 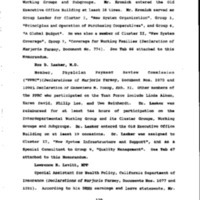 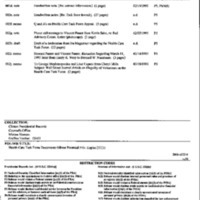 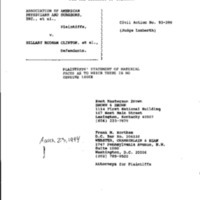 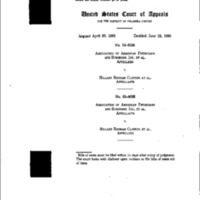 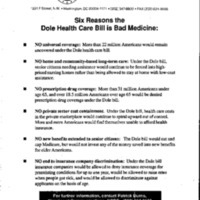 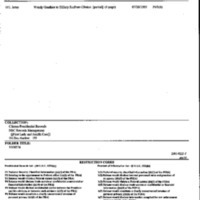 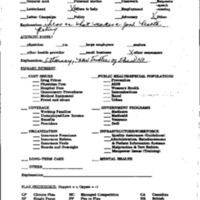 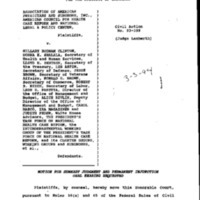 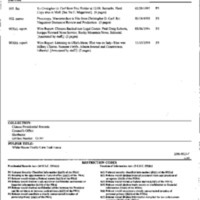 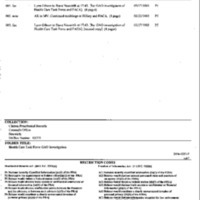 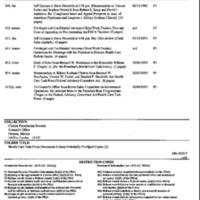 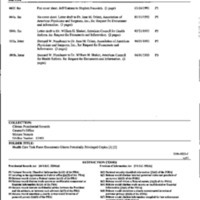 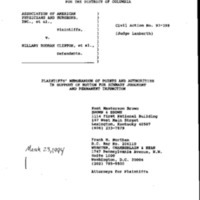 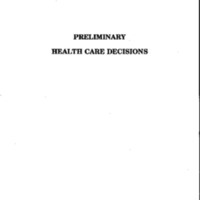 These files include records pertaining to the Health Care Taskforce and working group development; the Association of American Physicians and Surgeons lawsuit brought against Hillary Clinton; and the final Report on Health Care Reform. 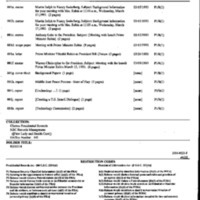 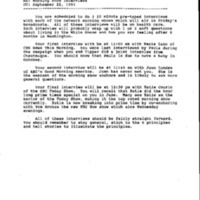 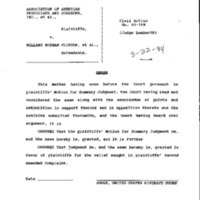 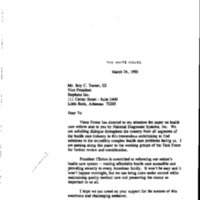 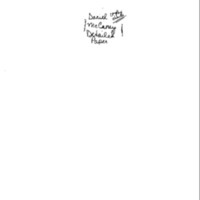 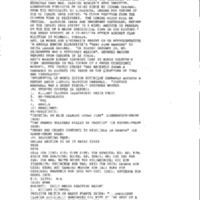 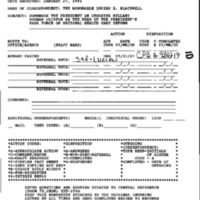 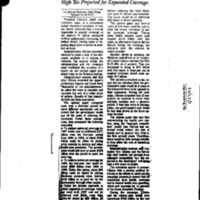 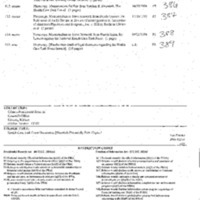 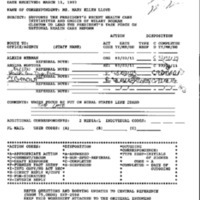 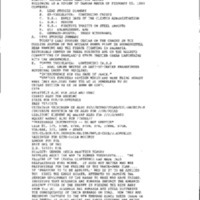 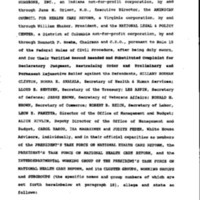 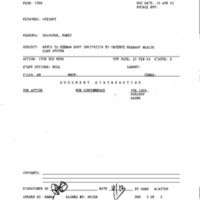 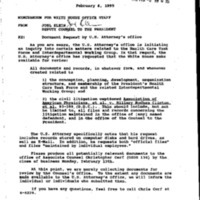 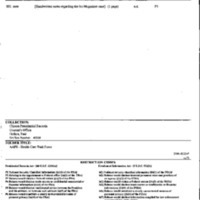 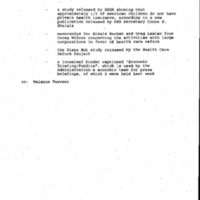 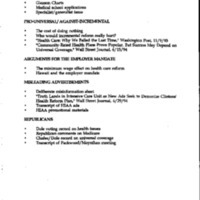 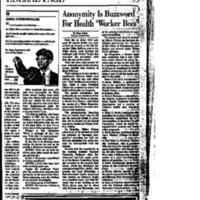 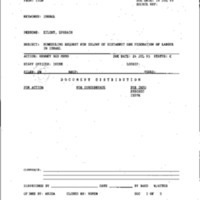 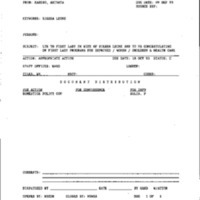 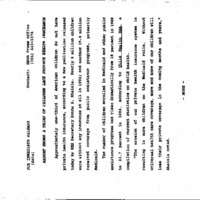 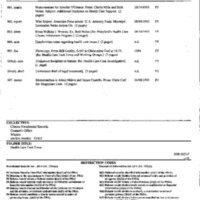 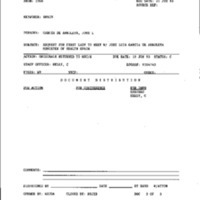 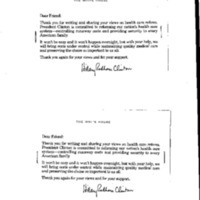 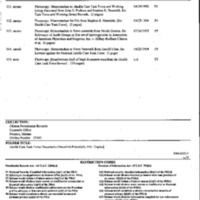 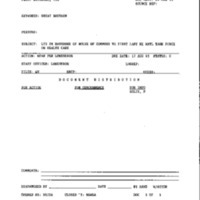 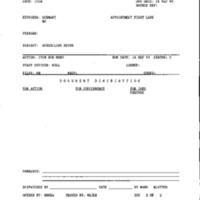 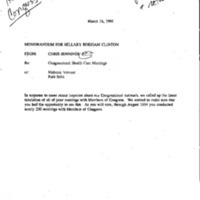 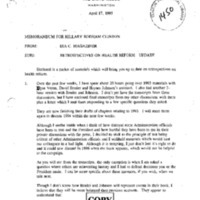 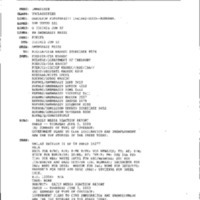 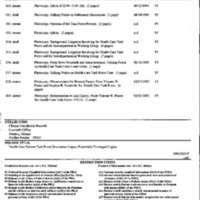 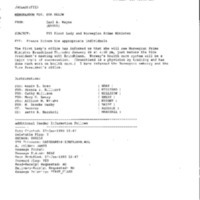 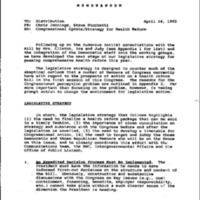 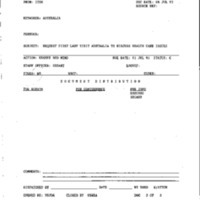 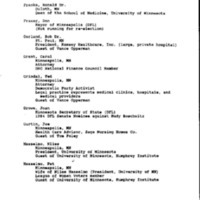 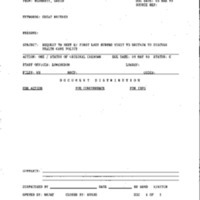 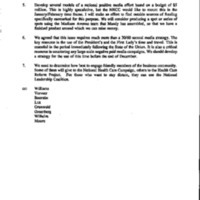 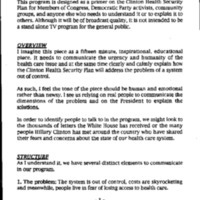 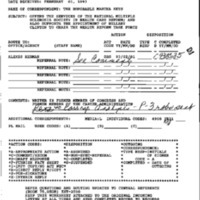 Files also contain correspondence concerning President Clinton’s decision to appoint the First Lady to chair the Health Care Taskforce.